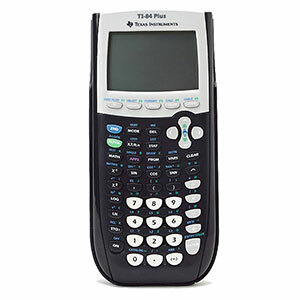 The TI-84+ Graphing calculator is an all purpose graphing calculator with preloaded apps. Used for Pre-Algebra, Algebra 1 & 2. Geometry, Statistics, Biology, Physics and Business Finance.